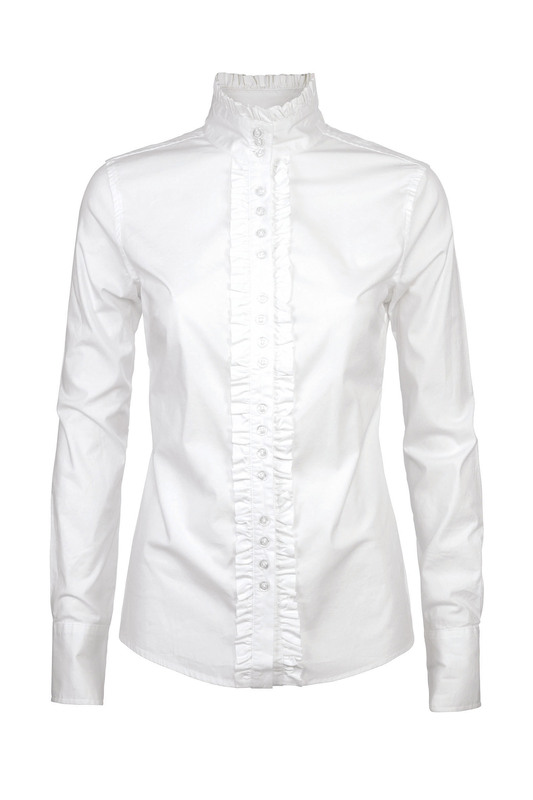 A long sleeve fitted shirt with ruffle detailing. 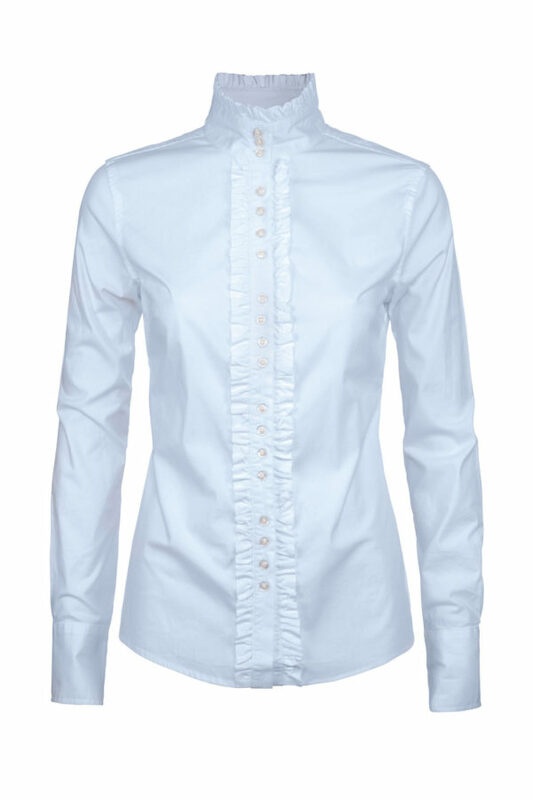 This ladies shirt is stretch cotton with french seams and has barrel cuffs with buttoned sleeve placket. 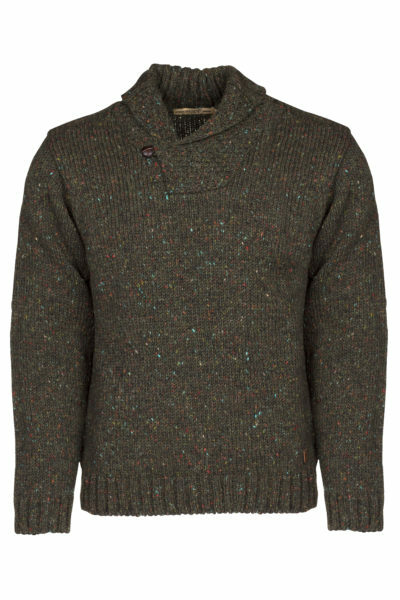 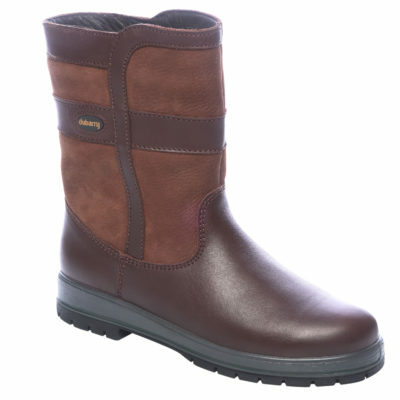 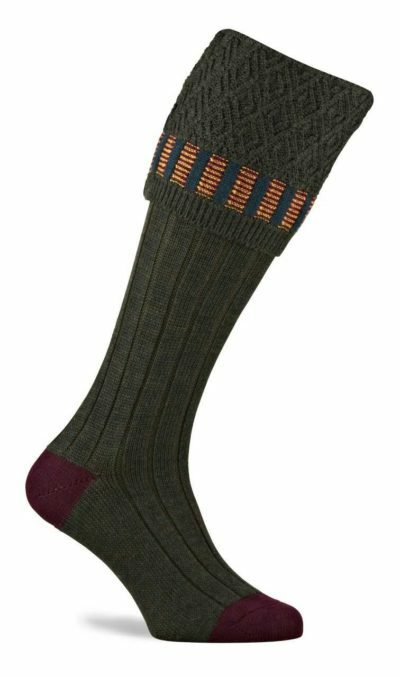 This has become a Dubarry classic and has an embroidered logo.